Today, we are extracting some powerful medicines from plants from all over the world. The olive is one plant that may hint at some of the extraordinary abilities God may have built into some of the extinct plants. We’ve all heard about the health effects of olive oil. However, it turns out the olive leaf also provides some very healthy extracts. 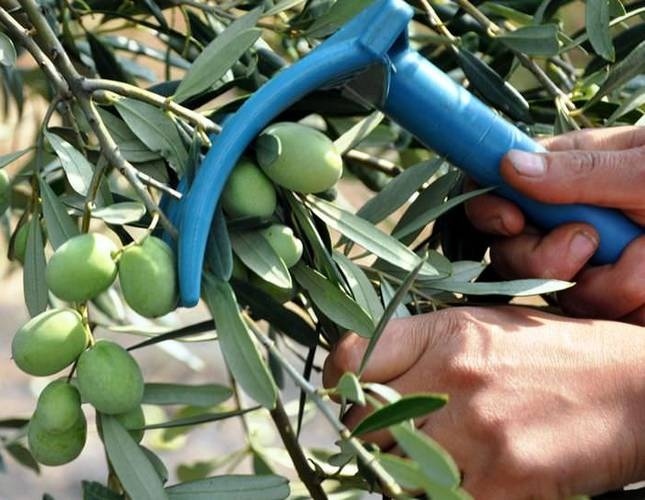 One extract, oleuropein, found in all parts of the olive plant, has been shown to delay the formation of poisons formed by mold growing in nut meal. It can also stop the growth of one type of staphylococcus. Other studies suggest this extract may relax the smooth muscles of artery walls, temporarily lowering blood pressure. In addition, it may help the heart function better and inhibit the formation of clogging plaques in the bloodstream. Other extracts from the olive leaf have been shown not only to be antioxidants, but also to slow the production of poisons or even destroy certain bacteria. Olive leaf extract is also thought to be effective in helping the body to routinely combat numerous pathogens as well as help restore a flagging immune system. It can destroy many pathogens such as viruses, fungi, bacteria, etc. by interfering with their ability to replicate, which prevents them from spreading. In addition, researchers found that olive leaf extract also helps to destroy viruses by stimulating the body’s immune system to produce more disease-fighting cells. Expert Study: How much should cost extra virgin olive oil? New research shows that a Mediterranean-style diet with EVOO can offer protection against type 2 diabetes. 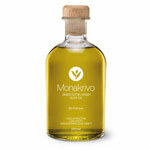 How to choose a good Olive Oil? Now you’ve got even more good reason to eat a heart-healthy Mediterranean diet.